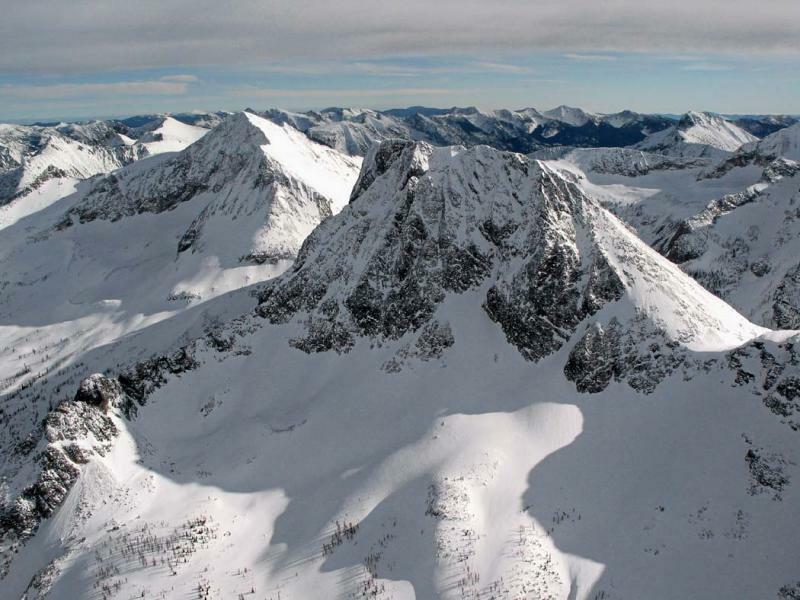 These two mountains, along with their companion Osceola Peak, grace the remote center of the Pasayten Wilderness. perhaps the first aerial images of the Cascades in the 1920s and early 1930s. This view looks to the southeast.